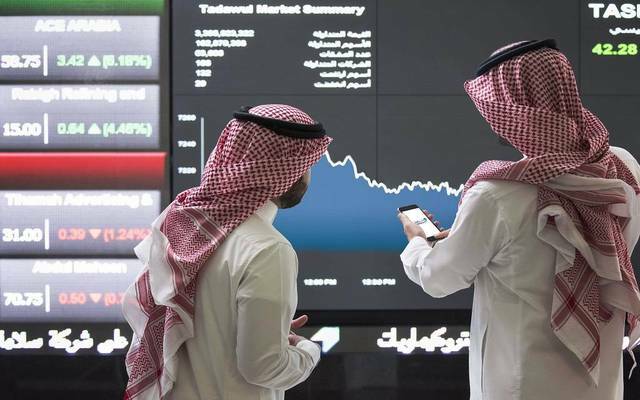 Riyadh – Mubasher: The Saudi Stock Exchange’s (Tadawul) benchmark index enjoyed a strong and positive performance in January on the back of a collective rise of its leading sectors. 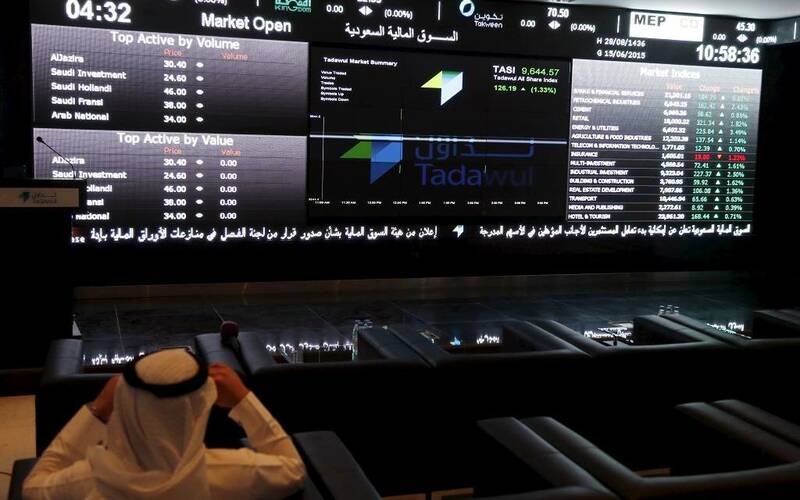 The Tadawul All Share Index (TASI) soared 9.4%, adding 733.2 points, marking its sharpest rise in 26 sessions or since November 2016, to close at 8,559.95 points. 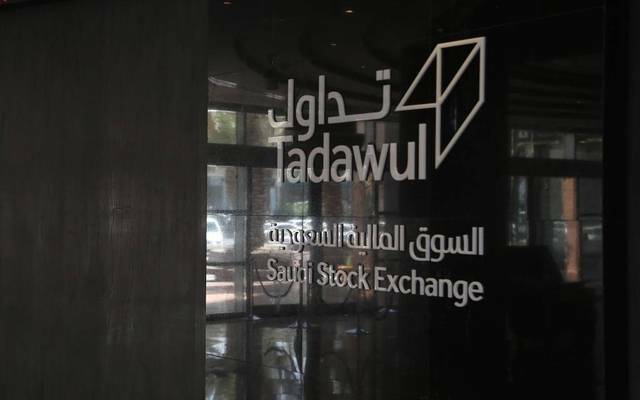 Tadawul’s market capitalisation grew by SAR 166.4 billion ($44.4 billion) in January to close SAR 2.025 trillion ($540.1 billion), up from SAR 1.86 trillion ($495.72 billion) in December 2018. A total of 15 sectors closed in the green, led by food production, which surged 13.84%, followed closely by public utilities with 13.8%. In terms of leading sectors, banks jumped 13.5%, while telecommunications and materials gained 9.5% and 7.25%, respectively. 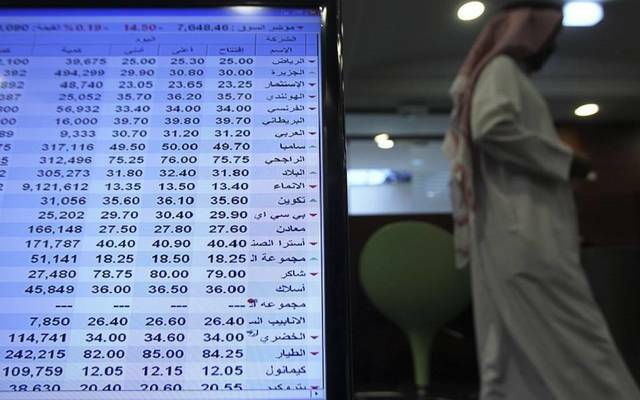 On the other hand, the energy sector fell 1.72%, followed by pharmaceuticals with 1.7%. 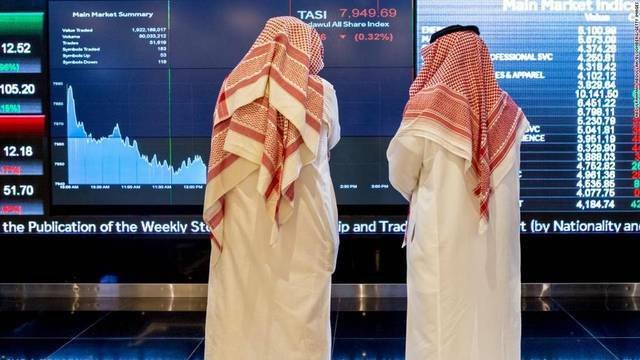 Turnover dropped sharply by 22% in January to SAR 68.2 billion ($18.2 billion) from SAR 87.4 billion ($23.3 billion) in December, while traded volume plunged 41.7% month-on-month to 2.89 billion shares from 5 billion shares. Meanwhile, the Nomu Parallel Market Index “NOMU” skyrocketed by 21.25% or 535.6 points to close at 3,056.29 points, marking its strongest gains since its launch. 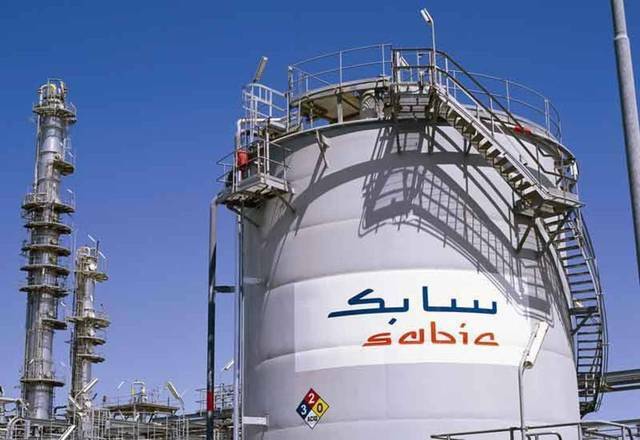 Turnover on NOMU amounted to SAR 41.6 million in January, down from SAR 45.46 million in December, while traded volume decreased to 2.4 million shares against 2.86 million.